My six-hour drive from Atlanta, Georgia to Raleigh, North Carolina for the first Dreamville Festival wasn’t disrupted by the calm drizzle, but each drop pattering upon my mechanical mammoth served as a reminder of last September’s Hurricane Florence. Nature, in one of its most devastating forms, brought destruction and damage, took lives, and disturbed livelihoods throughout affected North Carolina cities. 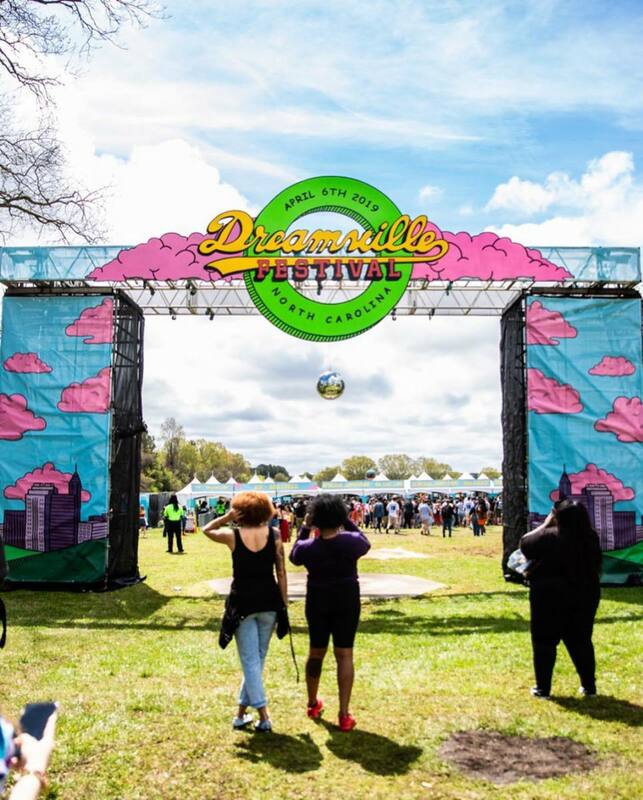 Under different circumstances, my trip to Raleigh would’ve been made seven months ago, but Florence caused the inaugural Dreamville Fest to be canceled and rescheduled. How did event organizers decide on the first Saturday of April? Why this weekend of all weekends? These thoughts crossed my mind as I stood in the parking lot of Capital Seafood, right outside the festival grounds and close enough to hear Saba’s voice confess a love for broken girls. The overcast sky hovering above was the perfect accompaniment for CARE FOR ME, Saba’s outstanding 2018 sophomore album. I wasn’t sure if the clouds were a sign of rain to come or if they arrived to watch a kindred spirit perform. While walking toward the festival entrance to pick up my press credentials, I spotted someone wearing the late Nipsey Hussle’s Crenshaw merchandise. In a sea of Dreamville hoodies, shirts, and crewnecks, I found Waldo. The loitering clouds felt like a metaphor for the lingering somberness that has persisted since his passing. I don’t know anyone who works in the music industry or who is a genuine fan of hip-hop who didn’t feel impacted by the startling news of his tragic murder. Death is another storm nature brings which must be endured, but Nipsey’s death, in particular, has been a difficult loss to stomach. As my shoes crusted with mud from yesterday&apos;s rain, rays of light began beaming through the gray. A pleasant warmth overlaid the park, matching each dimple-displaying smile in my vicinity. Just entering the festival grounds—before I could even reach one of the two stages—joy was omnipresent. As Saba would say, "Heaven all around me." Almost on cue, Atlanta duo EarthGang began their final song, the Young Thug-featuring “Proud of You.” The celebratory single from their forthcoming album Mirrorland hit differently in a setting where thousands of people sang in unison, “Hard times you make it look easy.” It was then that I knew, Dreamville Fest wouldn’t have any rain—it was the rainbow. 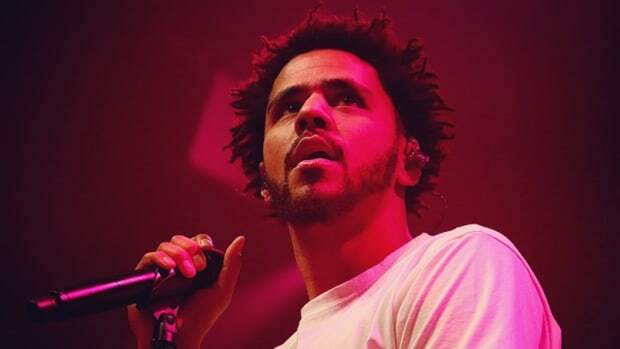 Forty thousand people arrived for the festival, enough for J. Cole to turn Dreamville into a small country. 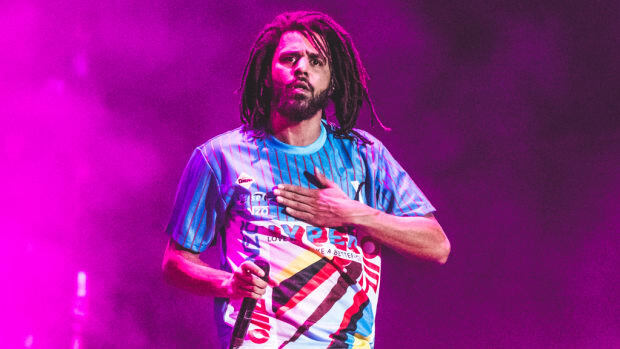 Jason “Jah” Lee, an associate editor at Bossip, told me the festival felt like a church retreat for those who believed in what Cole and Dreamville stood for. They all came to hear the good word and to spread the gospel. Every hour more bodies arrived; every shade, every ethnicity, all ages. The crowd made for an incredible atmosphere, but also some of the longest lines I’ve ever seen. With the patience of Buddhist monks, festivalgoers waited hours for food, drinks, exclusive merch, and the chance to take their picture in front of beautiful Nipsey Hussle and Mac Miller murals. 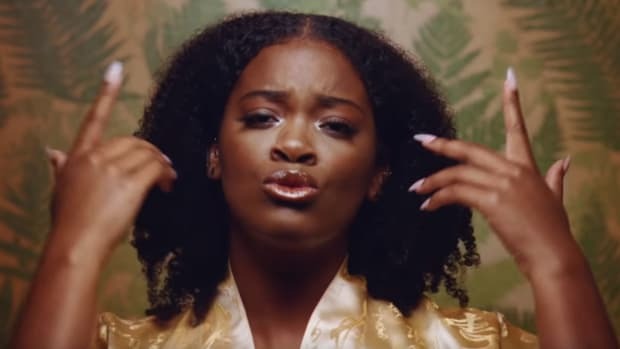 While in line for Adobo Joe, a local Filipino food truck, I heard Ari Lennox’s voice soar from halfway across the field. 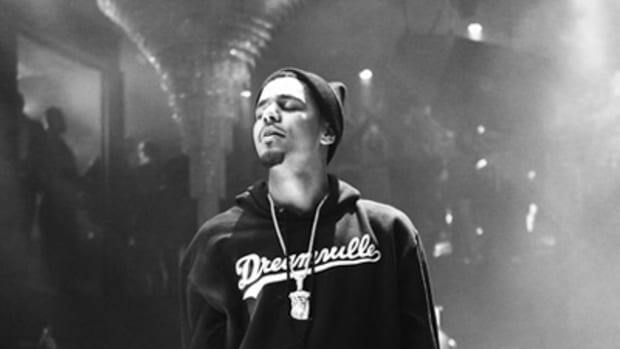 One of the best compliments you can pay a singer is to compare their live performance to a studio recording, and the First Lady of Dreamville earned such praise. As did J.I.D., the Atlanta-born wordsmith whose breathless rapping appeared even more superhuman when performed live. It was an athletic feat; the breath control of an Olympian. 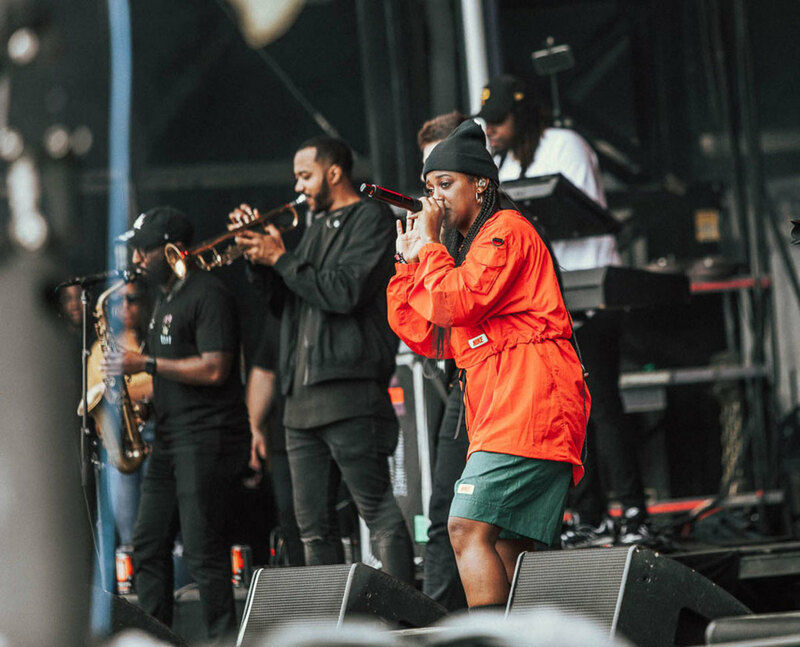 Taking your eyes off Teyana Taylor wasn’t humanly possible once she graced the stage; Bas’ infectious set was like a Red Bull, giving the crowd wings; Rapsody’s stage presence and her band should be a blueprint for all artists; seeing SZA return to the stage with energized joy and confidence was a treat as sweet as any candy; each performer left the audience with something worth remembering. Even though 6LACK dealt with technical difficulties during his performance, his frustration didn’t stop him from delivering a special moment in time. “Nipsey inspired us to chase our purpose,” he told the staring crowd. I felt a chill. Nipsey Hussle’s name rolled off almost every tongue throughout the festival, while his face was projected on stage during numerous performances. Big Sean calling for a moment of silence in Nipsey’s honor and the tribute verse that followed were touching. 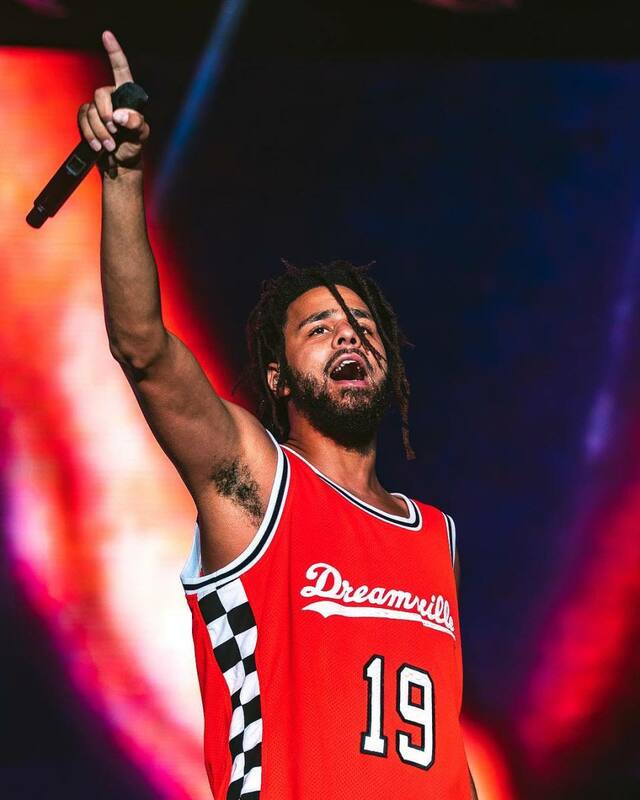 Dreamville Fest marked one of Sean&apos;s first performances since his canceled 2018 tour, and the amount of heart he brought to the stage was commendable. Seeing 21 Savage, performing for the first time since his harrowing fiasco with ICE, was also a pleasure. 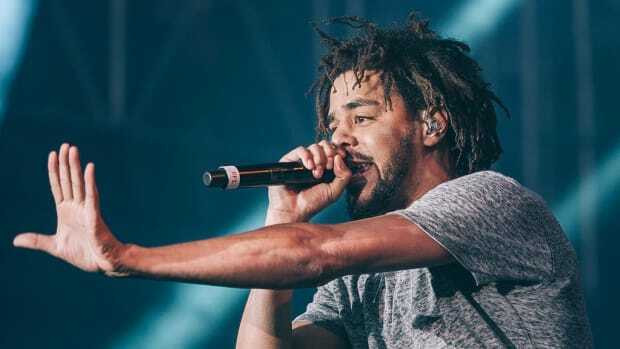 21 may have missed his chance to perform “a lot” with Cole during All-Star Weekend, but doing so in front of 40,000 fans at Dreamville Fest had to be even more rewarding. Despite all of the adversity our favorite artists face on a daily basis, the stage will forever be their sanctuary. It’s where money is made, sure, but it&apos;s always there awaiting your return. Where there’s a stage, there’s someone ready to watch, recite, and support. It’s the one place where the artist-fan transaction is the purest. For all we give, great performers give back even more energy and admiration—only live can you behold this equivalent exchange of love. J. Cole knows love. It was in his eyes as he looked out to the sea of men and women waiting with bated breath for him to begin his headlining performance. 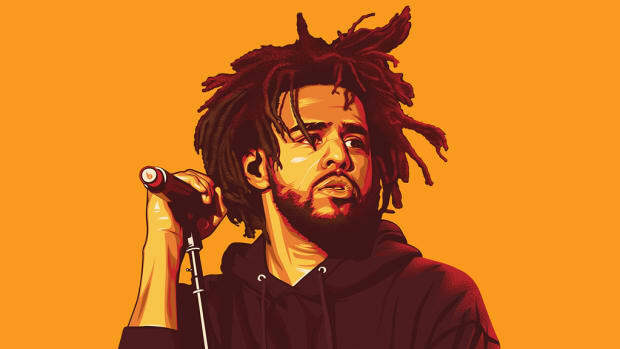 It was in his body language as he performed a song released 10 years ago and not found on any album, but that didn&apos;t stop the crowd from reciting every word of “Grown Simba.” Love was in the words Cole spoke before bringing out special guest Meek Mill, a gesture that embodied the act of giving out flowers to those who are still able to receive them. 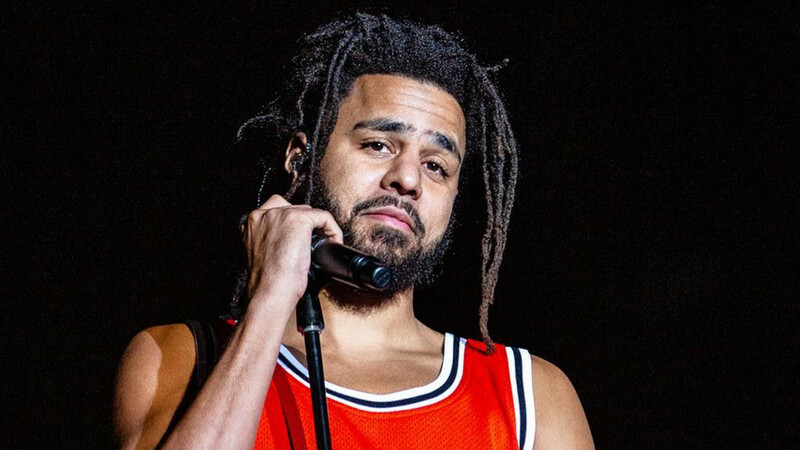 Love was in the slideshow Nipsey Hussle footage that played as Cole performed “Love Yourz.” Love is a remedy for pain, and everyone left the Dreamville Festival a little more healed than when they arrived. The festival being rescheduled was a tragedy that man could not avoid. Hurricane Florence decided to come, and there was nothing humanly possible to change her course. Moving the date to Saturday, April 6, 2019, however, turned out to be a blessing. Not only did the festival become an escape, but it was the manifestation of more than 10 years of determination, perseverance, hustle, and motivation. 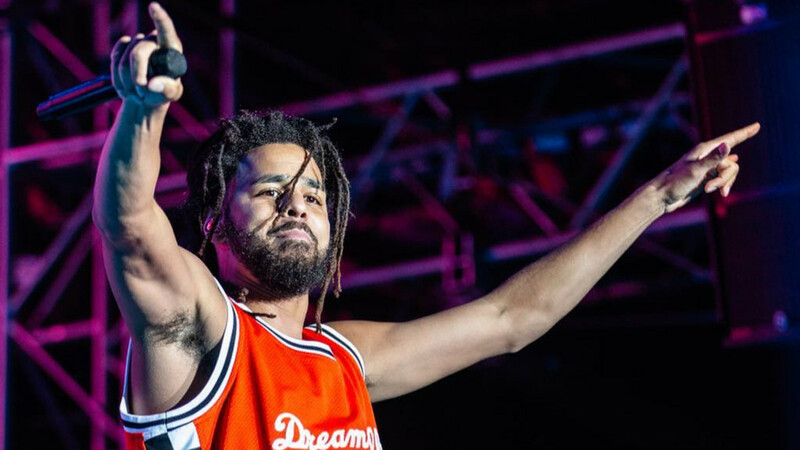 Dreamville Festival was everything J. Cole and his team has worked toward. We sang and danced, we loved and healed; a community of 40,000 dreamers saw dreams come true. 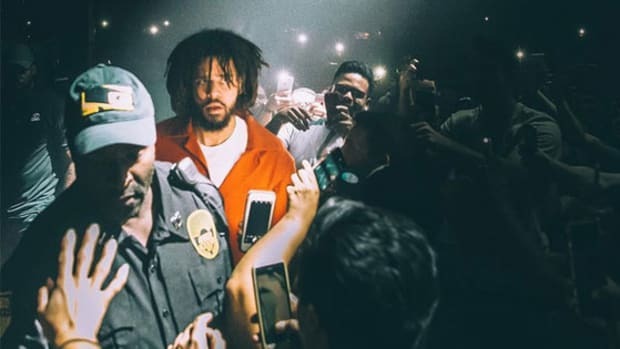 Cole's Rolling Loud performance gave fans a glimpse of an artist who was ready to reemerge from the shadows. 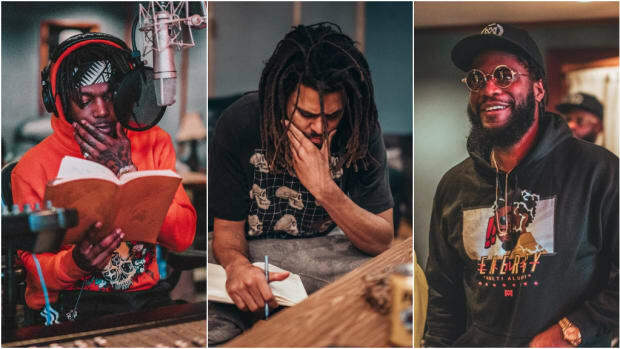 The day before 'Born Sinner' was released, J. Cole sent out a tweet that named 5 rappers who were keeping hip-hop alive.